Need help moving to Columbus? Don't worry, our movers Columbus have the experience to get it done! Zippy Shell Greater Columbus is your reliable and highly experienced moving partner. 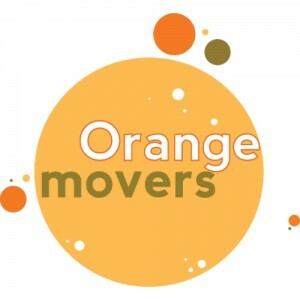 Looking for moving companies Columbus Ohio? Zippy Shell Greater Columbus is your best choice! 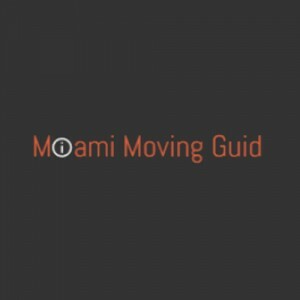 Our Columbus moving companies can take care of everything during the move. 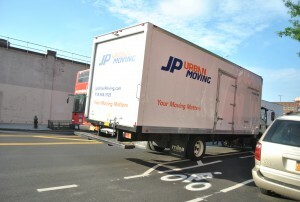 We have relocation packages to suit every need and every budget. Every move requires a personal approach, that 's why we are offering a customized moving plan to suit all your needs. Establish a partnership with a reliable moving company that can handle relocations for families and businesses of all sizes and varieties. There are no obstacles for our experienced and licensed agents. With safe storage solutions and best moving services in the area, we can tell for sure - we are one of the best moving companies Columbus Ohio. Contact us today to get a free quote for your move.